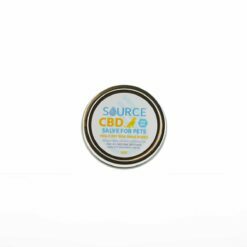 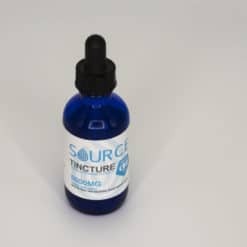 Source CBD Hemp – High Grade CBD Products From 100% Industrial Grade Hemp. Our Gold Grade oil is derived from the highest grade organically grown hemp and processed using supercritical Co2 extraction. Are you looking to carry one of the highest industrial grade hemp CBD products on the market?